rsity Square, offering a choice of shopping and dining opportunities. 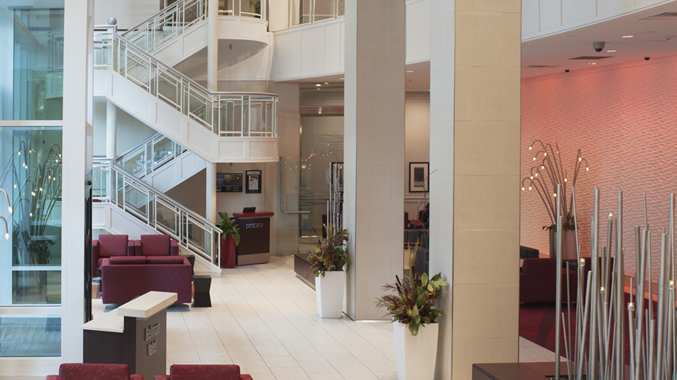 Our Rochester – Mayo Clinic hotel is close to all downtown attractions and offers courtesy transportation to downtown Rochester, Minnesota hospital facilities. 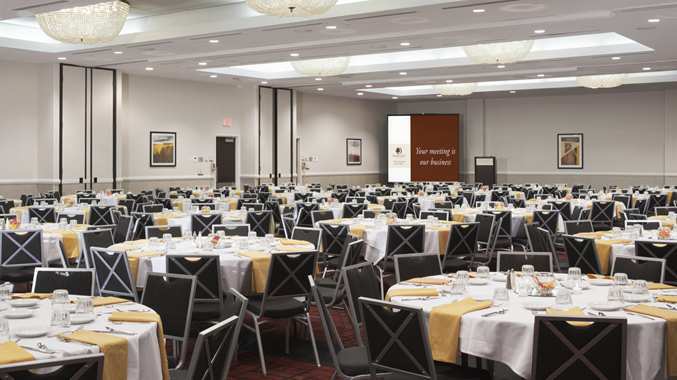 Room rates quoted are exclusive of applicable state and local taxes (which are currently 14.625%) or applicable service, or hotel specific fees in effect at the Hotel at the time of the meeting. 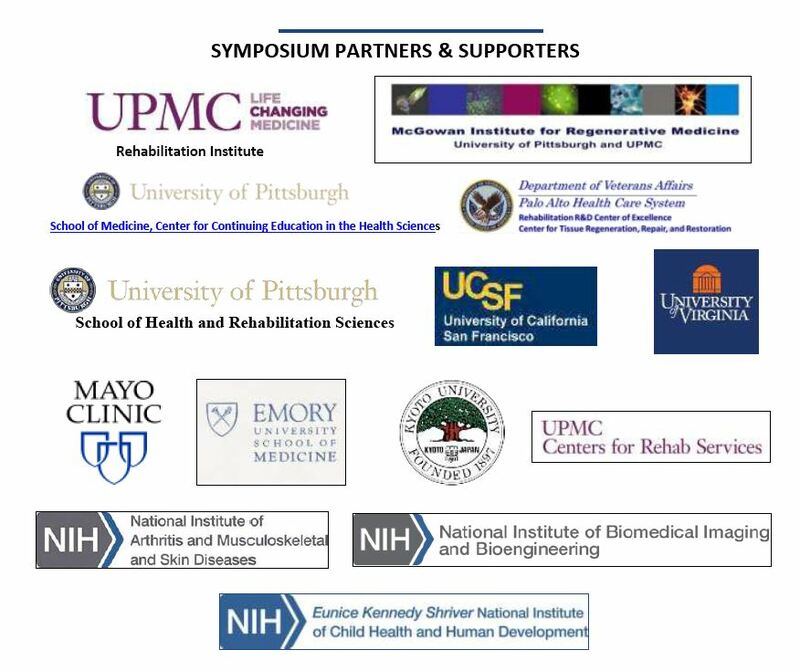 at 507-281-8000 and mentioning the Regenerative Rehabilitation Symposium. 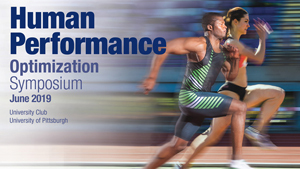 Reservations must be made on or before the cutoff date: September 2, 2015. Rochester International Airport is located on Highway 63 (Broadway), eight miles south of the city center. Shuttles and rental cars are available for a fee. The downtown Rochester area is a bustling social area with great shopping, dining, multi-cultural events and nightlife, all easily accessible by skyway or subway. 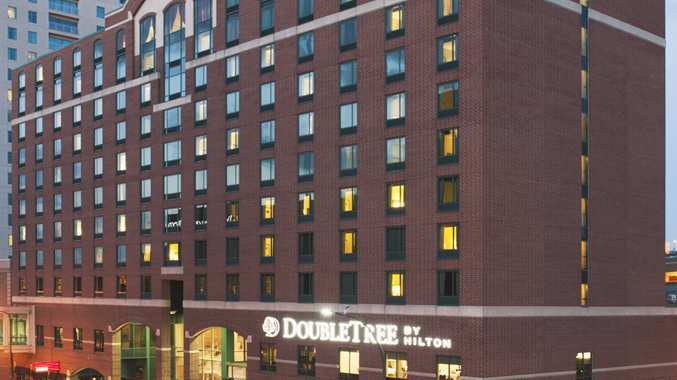 The hotel is connected via skyway to the Shops at University Square, offering a variety of dining and shopping options as well as being home to The University of Minnesota Rochester Campus. Also within walking distance are many of the legal and financial buildings, as well as The Government Center and the Courthouse, also connected via pedestrian skyway.